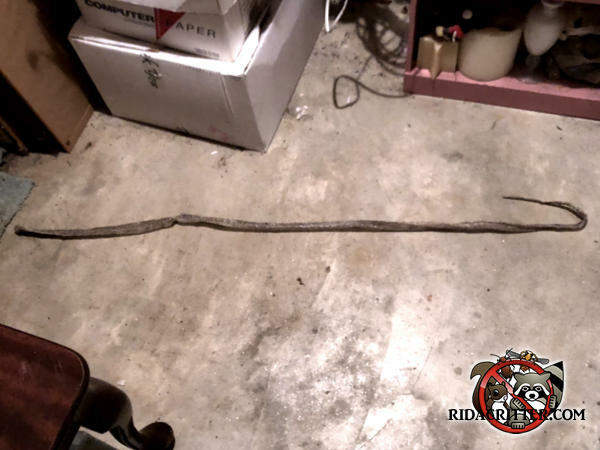 Snakes or snake skins inside a house usually mean a rodent problem. The snakes follow the rodents looking for a tasty meal. To learn more about snake removal in Metro Atlanta, please click here.